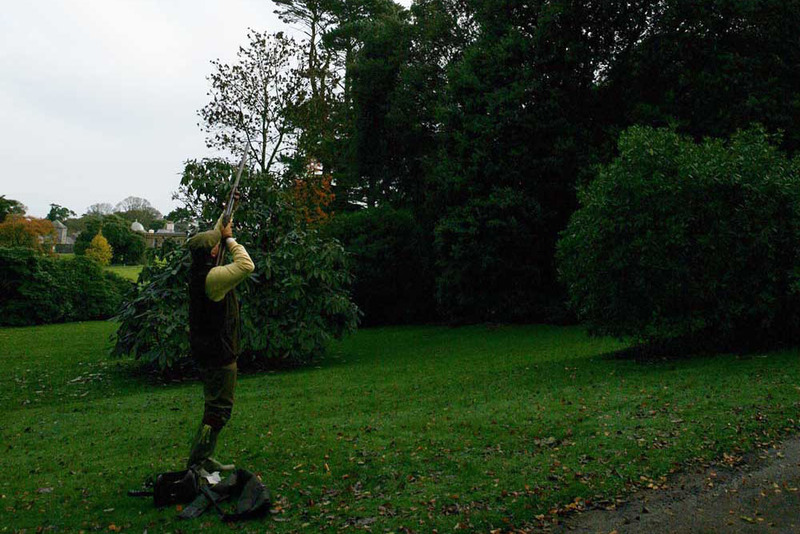 For over 100 years, Ballywalter Park has provided the perfect environment for a driven shoot. 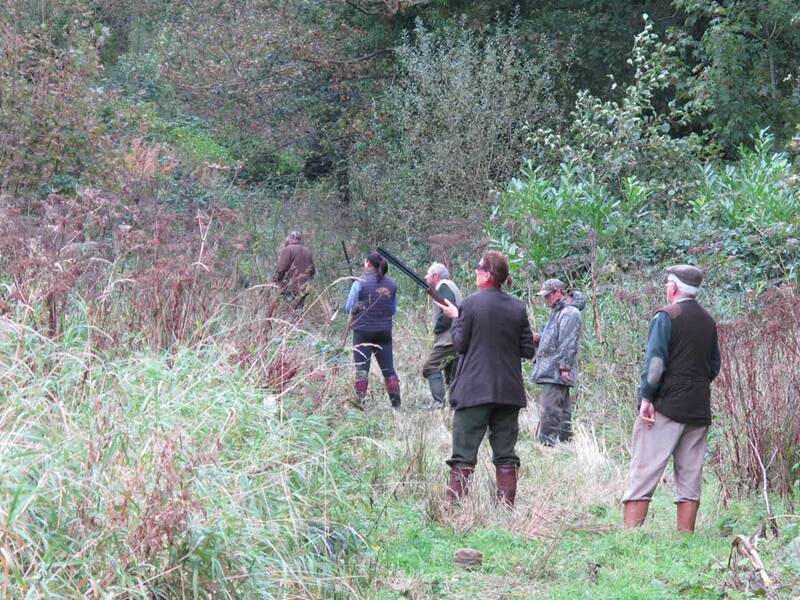 Our professional gamekeeper and his team can offer pheasant shooting of the highest quality, with driven duck mixed into a couple of the drives to provide added variety. 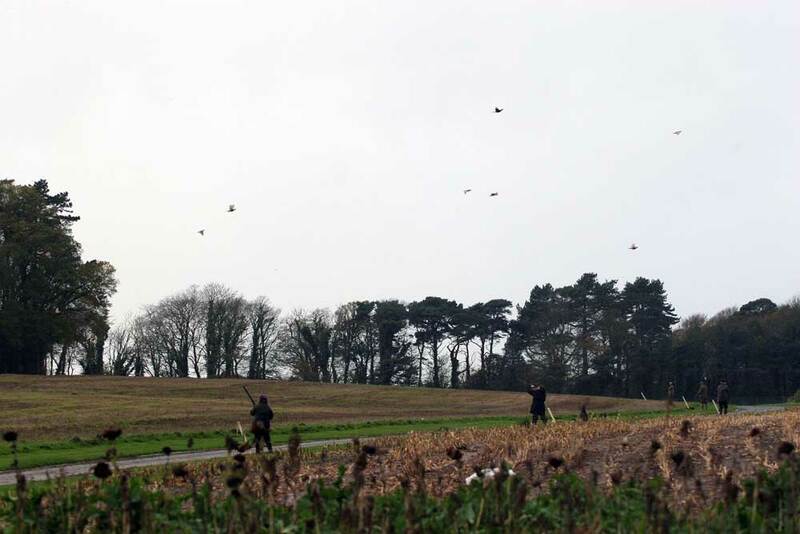 The shoot at Ballywalter Park numbers 8 or 9 guns and a number of days are offered each season between mid October and mid January. The shoot handles an enviable number of repeat bookings, with shooting parties coming from within Northern Ireland and also from England, Scotland, mainland Europe and the United States. 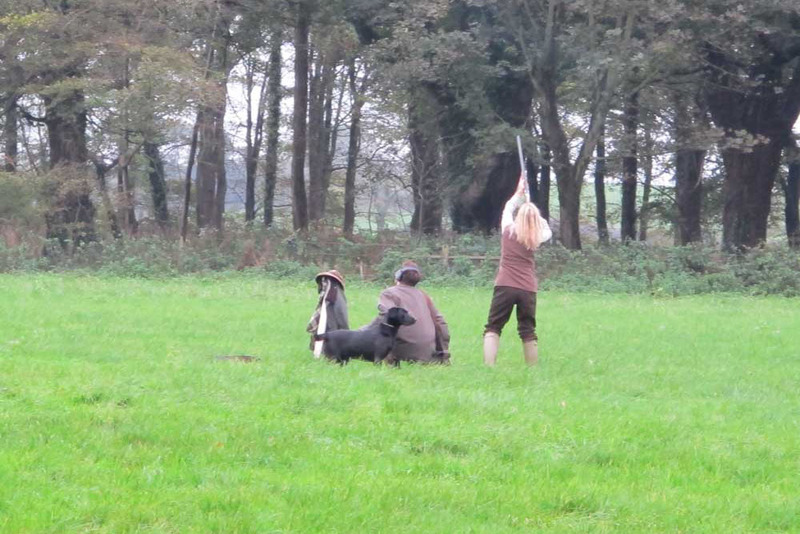 Each shoot is managed by Lord Dunleath or by his son, William Mulholland. A typical day will comprise six drives with four in the morning and two in the afternoon. Soup is provided after the second drive and lunch is taken in the atmospheric shoot rooms in the middle of the day. Arrangements for the day and the size of bag can be tailored to our guests’ requirements.